Our widgets and match centre has helped clients give a new dimension to the way data is presented on their website. Our customizable and easy to use widgets help provide a simplified solution as an alternative to feeds that can be. 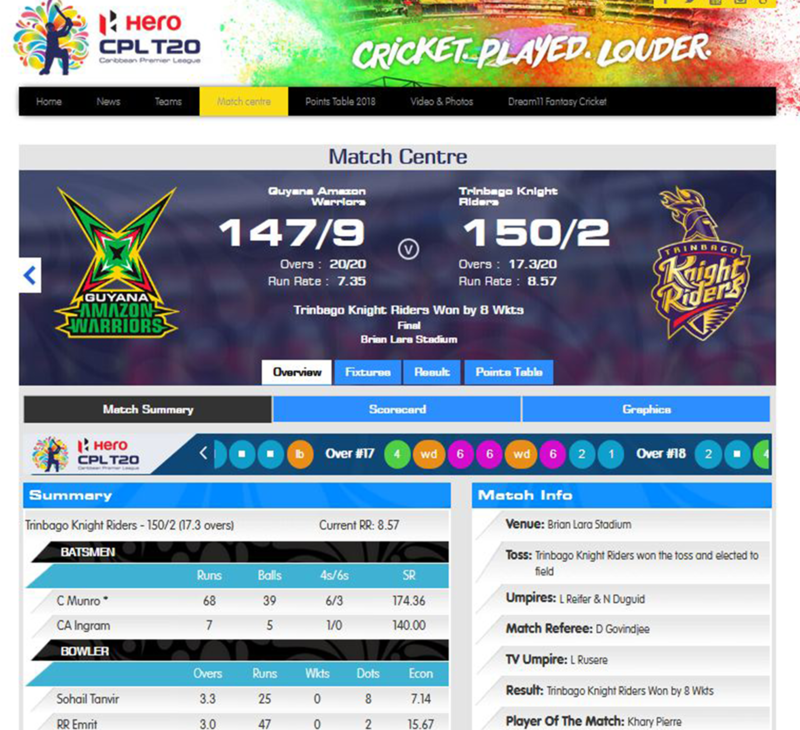 Our match centres help relay data as the action happens live while also providing a play-by-play model that helps keep the end user informed about every action from the playing field. Social media is as much of a playing field these days as the actual sporting venue and through our social widget one can showcase all the posts from the various channels to give an integrated user experience along with the match centre. Leaderboards and fixture lists along with stats based infographic widgets are also part of our service offerings.